Sean works on a quick project to improve his camera lens storage using the shop's Universal Laser Systems laser cutter. Customizing a Pelican Case with Our Laser Cutter! 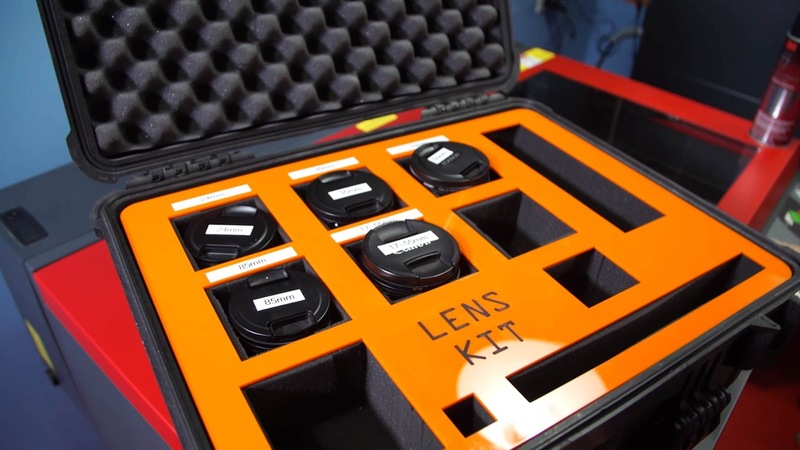 This custom Pelican Case storage topper helps label their gear and protect the breakout foam from wearing down over use!